Odyssey Blinds has over 40 years of experience in supplying, fitting and repairing made to measure blinds for homes and businesses in Southend, Rochford, Rayleigh, Hockley, Benfleet, Basildon and surrounding areas. We provide outstanding value with personal service, quality products and delivery times of 5 – 10 working days on most blinds. Everything we supply comes with at least 1 years guarantee. 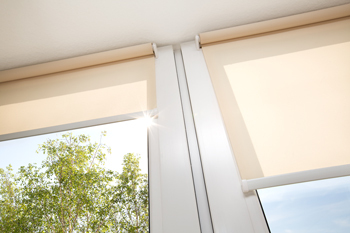 Our roller blinds are customised and have fitted side winder controls. We can make the controls on the left or right according to your choice. 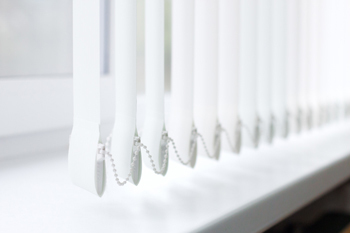 Our blinds are not only modern in design but are also water and flame resistant. You can choose from a wide range of shades and styles, which we can personalise with braids, scalloped edges or castle finishes. Our Venetian blinds are not only functional but they are also a great style statement for your home. These blinds can be customised and are available in all colours including metallic and wood effects. 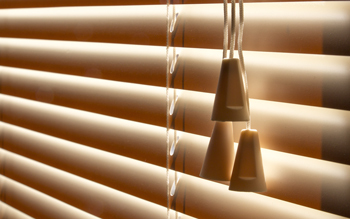 These blinds are available in three materials - aluminium, real wood and faux wood. Curtains can easily gather dust and cause certain allergies if not cleaned regularly. Our stunning vertical blinds gather much less dust as they are made from antimicrobial and dust resistant materials. What’s more, you can customise the fabric to the 89 mm (3.5") or 127mm (5") veins for an elegant effect. Our attractive Dutch canopies in a wide range of vibrant colours and quality materials are a treat for the eyes. They will enhance the aesthetic value of your property. 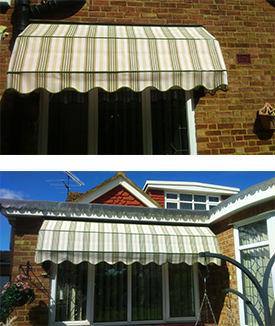 These canopies effectively provide coverage from direct sunlight which can help keep your home nice and cool in summer. Contact us and we’ll bring our extensive range of products for you to choose the perfect one in the comfort of your home.